For the servants that are specifically for this event, are there other chances to roll for them if you can’t get them during this event? Kiara and Melt will be available during the 2nd Anniversary GSSR this year. Should be around early July since that was when we had last year’s 1st Anniversary in NA. They’ll be sharing the banner with 49 other SSRs though, so it’s a total of 51 Servants. Melt should be available once again during the 2020 New Year’s pick-up Summoning. She’ll have a solo rate-up for one day and then a shared rate-up with five others a few days later. At around the same time, the New Year’s Lucky Bag Summon (another Paid GSSR) will feature Melt and Kiara once more. They’ll share this banner with the Cavalry Class (Rider, Caster, Assassin), Berserker, and Foreigner. Kiara and Lip were available during JP’s 12M Download Commemoration (would be around late Feb next year for us if they IF the schedule is followed). Kiara and Melt will, once again, be available during the 3rd Anniversary. And again New Year’s 2021. Then, when the CCC rerun hits two years from now, Melt and Lip will be available. 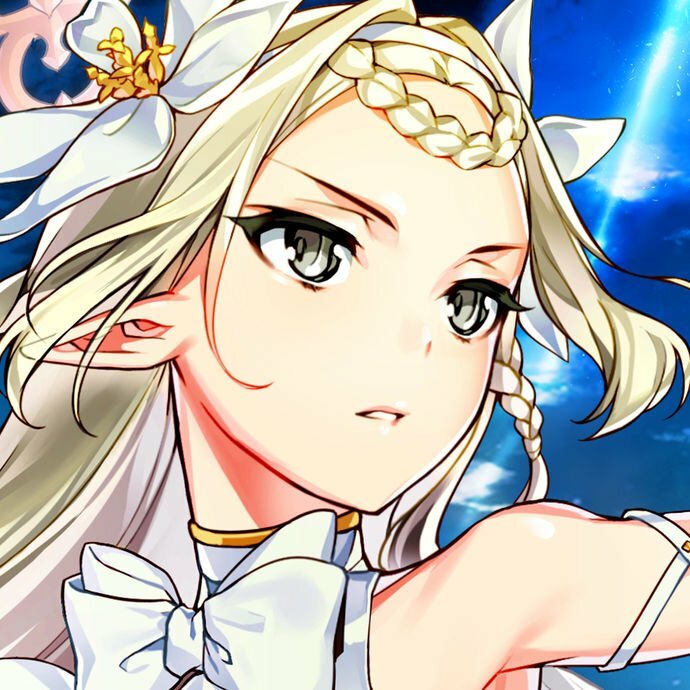 And, finally, Kiara is available in one of the banners for the Ooku Event. And that’s all their appearances so far. As for Suzuka, she joins the general summoning pool so she can be summoned outside of the event. Just note that you’ll have to do a lot of grinding for this event though. Ascending BB to a certain level is part of the missions, so good luck! Well, JP had it from Feb 20th to Mar 11 this year, so add two years, and you have an approximate but still pretty concrete date.